Take your photography to the next level with these training courses. If you want to take your photography skills to the next level, you'll want the Professional Photo Editing Bundle. 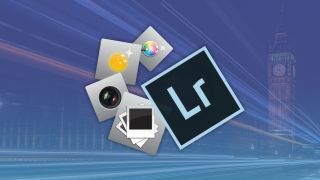 This comprehensive training bundle will teach you how to use Lightroom like a pro – you'll learn how to edit photos so well that they'll look like they belong in a magazine. You'll gain hands-on practice by taking sunset shots and balancing them perfectly, and you'll also discover how to create time lapse effects for truly eye-catching photographs. You'll even learn the techniques behind taking great night photographs – it can be tricky, but you'll find out the secrets to success in this bundle. Get the Professional Photo Editing Bundle for just $19 – 88% off the regular price.